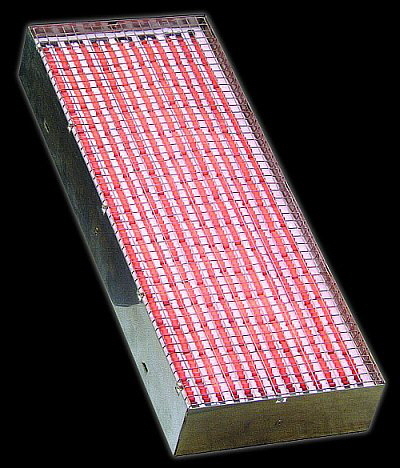 Since 1975 we developed and produced Infrared-Heaters with highest performance and fast reaction. 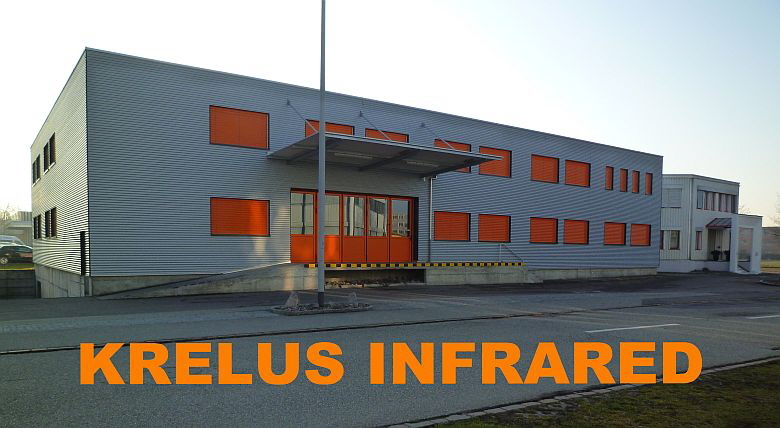 Due to the highly acknowledged Swiss quality, KRELUS is in a position to supply products worldwide to more than 60 countries. Our high performance equipments are used on all continents. Our main competency is the precise application, planning and execution of our customers' requirements. Thanks to the innovative technology of our products we can usually find solutions with substantial energy saving effects for our customers. 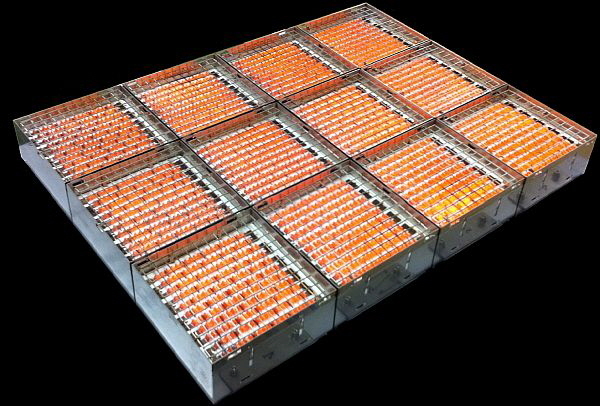 Our modular and custom made IR-heaters leave all opportunities for the individual, almost endless applications. The KRELUS-IR-heaters are working with the shortest reaction time ON/OFF. This guarantees the highest economical use of electrical energy and fastest adaption to required temperatures on product surfaces. Consequently our IR-heaters are highly active with gentle action for treated products and even more important: they are energy saving. • coating of plastic, textile, paper, etc. generally: everywhere in the industry where the energy saving factor becomes important for the infrared application. KRELUS also supplies the electrical and electronic controls with temperature controlling, always according to customers requirements. Visit us at the K exhibition. We would be pleased to meet you on our booth (hall 3, booth E34).